Create a custom itinerary designed for you! Discover the Cinque Terre and one of the most beautiful coastlines in the world with our stunning Ligurian gozzo! 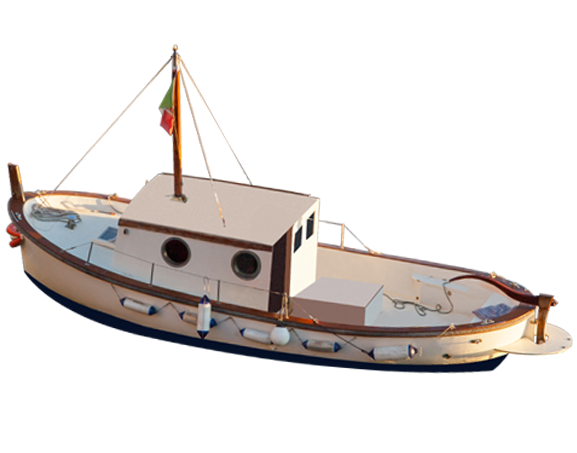 Book a private or group tour and enjoy a day’s excursion on the Canelle – it’ll be a tour you won’t forget! 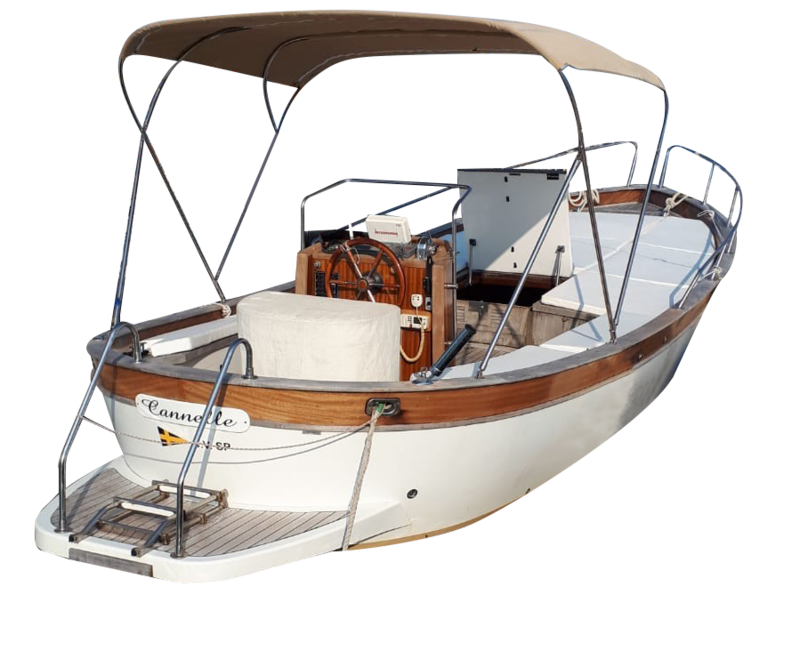 Typical Ligurian boat, ideal for private tours, visiting the coast of the Cinque Terre from the sea, discovering beaches and inlets, relaxing and swimming in crystal clear water. 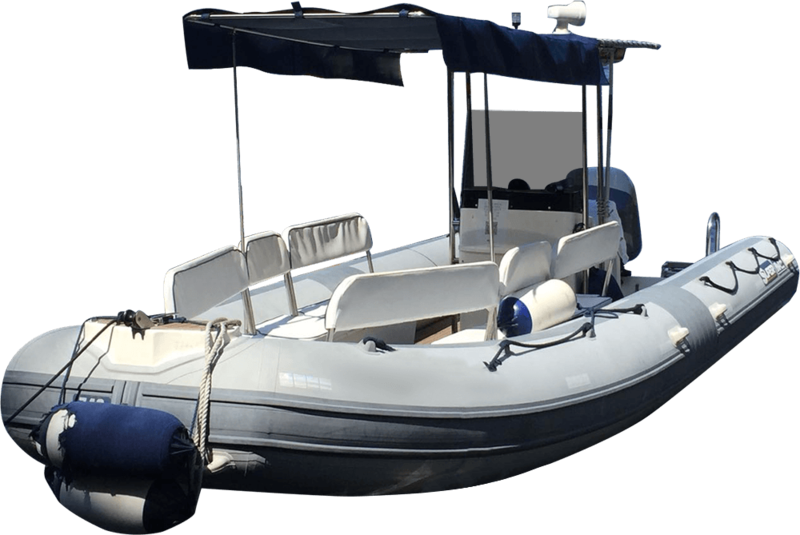 Motor boat , max 12 people + driver, ideal for visiting the Cinque Terre from the sea discovering beaches and coves, relaxing and swimming in crystal clear water. 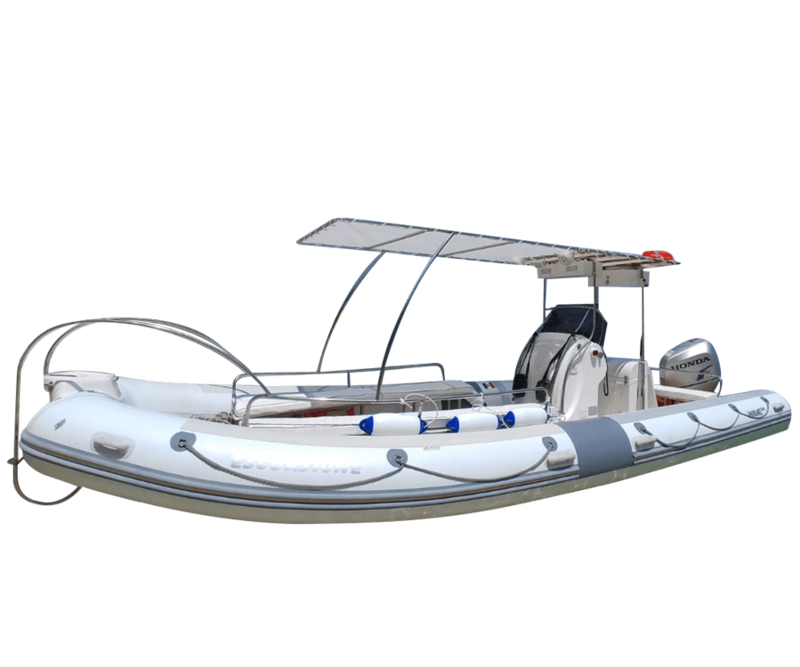 Motor boat, max 6 people + driver, ideal for visiting the Cinque Terre from the sea discovering beaches and coves, relaxing and swimming in crystal clear water. 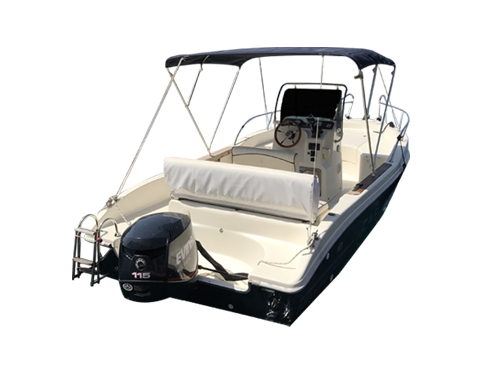 Motor boat, max 5 people + driver, ideal for visiting the Cinque Terre from the sea discovering beaches and coves, relaxing and swimming in crystal clear water. Model off our regularly scheduled trips or we can help you create your own unique experience! You decide where to go! To ensure an ideal, custom experience, our chartered tours are completely private and includes only you and your group. Departing daily from the marina of Riomaggiore. Cost: E130/hour, 2 hour minimum. Wanna get an early start in the morning? Join our mid-morning tour and see the Cinque Terre coastline, swim at waterfalls, coves and secluded beaches and even decide whether you want to get off and walk around in the towns! Embarks and returns to the marina in Riomaggiore. Beat the crowds and enjoy the afternoon on the water! It’s the perfect way to catch some sun, sightsee and swim in the stunning Mediterranean sea! Spend the day hiking and end the day on a boat! 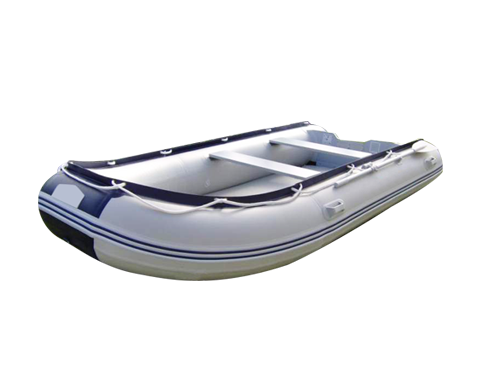 Our late afternoon tours are a great way to jump in the water without the stress of having to find space on the beach! There’s nothing like seeing the Cinque Terre from the sea, not to mention the secluded beaches you can only get to by boat! A perfect Cinque Terre experience isn’t complete without witnessing the beauty of a sunset out in sea! Join us and watch the sun dip below the horizon along the picturesque Ligurian coastline.